Although is can sometimes be used as a derogatory adjective, implying weakness or limited intelligence, for the most part the word SOFT conjures up a warm, happy feeling. Soft-hearted, soft-touch, soft-spoken – you get the idea. 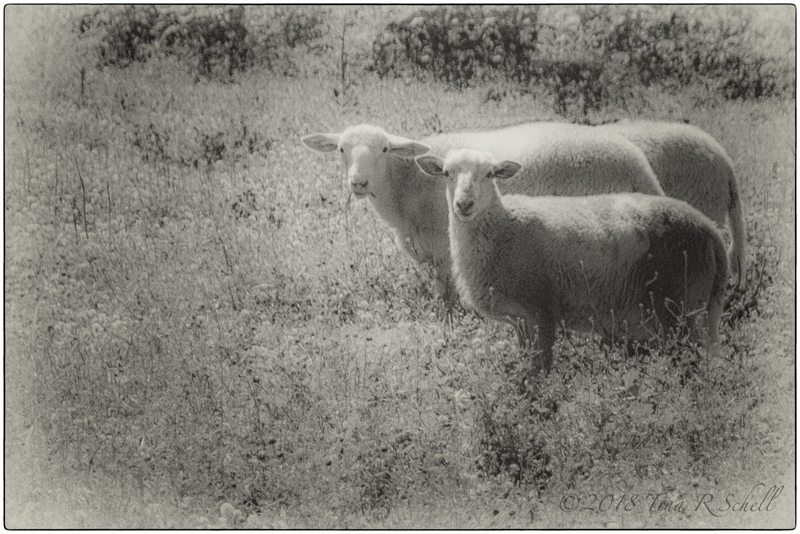 This week as I think back on our visit to rural New York state, I remember the softness of many of the farm animals, especially the two little sheep above. Of course, there are all kinds of soft creatures around the world. 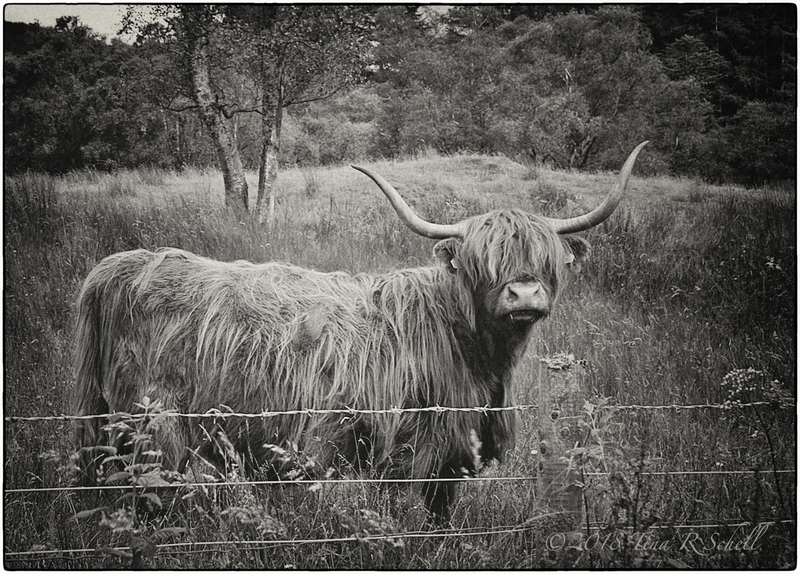 One example – the long-haired Highland Cow above. He was one of my favorite finds on our visit to Scotland several years ago. I wondered how on earth he was able to see anything at all through those soft bangs. “Just because you are soft doesn’t mean you are not a force. 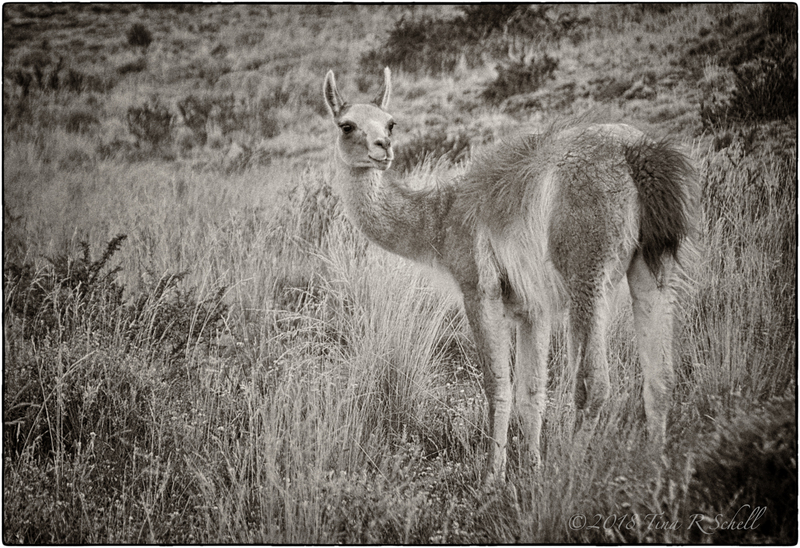 In Patagonia we were entertained by a small herd of alpaca grazing in the hills. Their fleece provides some of the warmest, softest, most luxurious fabric in the world. This week show us your interpretation of SOFT. Is it something as simple as a puppy’s fur, or as personal as your favorite quilt or sweater? Maybe it’s the soft light of dawn or the whisper of a soft breeze through the trees. Let us know in your response what SOFT means to you. Last week Xenia treated us to a wonderful verse and a tranquil scene at Scotland’s Cairngorms National park . Catch her post here. Pauline shared the many ways Aussies relax in her post. To see her response click here. For more information about our challenge and how to participate, click here. just love these sweet creatures….great captures! !